Home » Tech Tips » How to Unlock OSD Lockout Problem? As they say, there are no perfect device or technology. With technology one way or another, you will encounter one issue or challenge one day. We know this could be frustrating, but just like with any other problems, these issues could also be resolved and addressed. Plug your monitor and wait for it to power up. Once done, hold the power button down until a message “OSD Unlocked” appears. 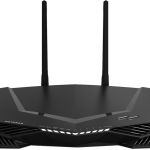 If the problem is still there and would still persist after the OSD has been unlocked, unplug your monitor from the wall power socket and wait for twenty seconds then try again. If number one does not work, you could try to turn your monitor on and hold the menu button for ten to twenty seconds. This method should unlock the OSD lockout problem. If your Menu button gets stuck in a pressed position, you will need to open up your monitor to get it unstuck. This could be very tricky and dangerous if you do not know what you are doing. Though we would want to provide you detailed steps on how to do this, it would be difficult to write it in one article due to the numerous brands and models. We highly suggest that if your monitor still has warranty, it is best to contact the manufacturer. 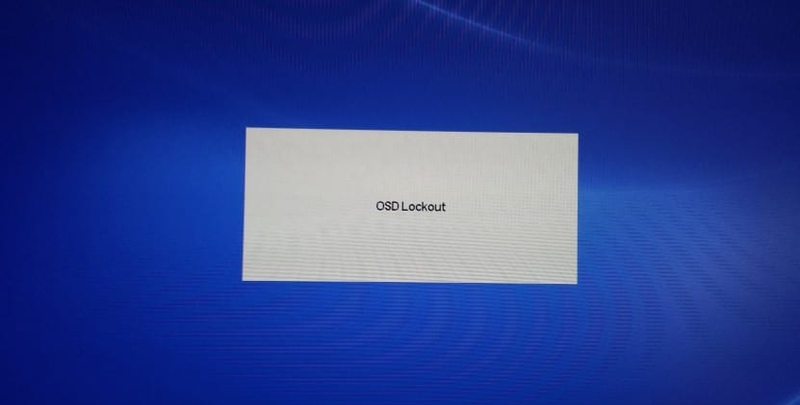 OSD lockout could be very frustrating but there are ways to fix this problem. Through this article, we hope we were able to help you fix this issue of your monitors. Just try one of the methods mentioned above and we sure that it will unlock your OSD in no time.